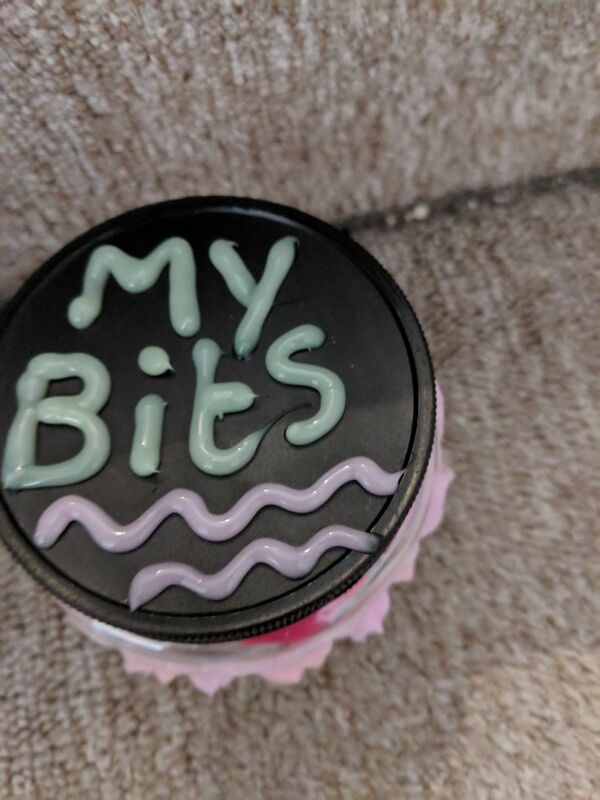 Since last summer there has been a craze amongst kids to make slime, but how do you store it once the kids have made it? 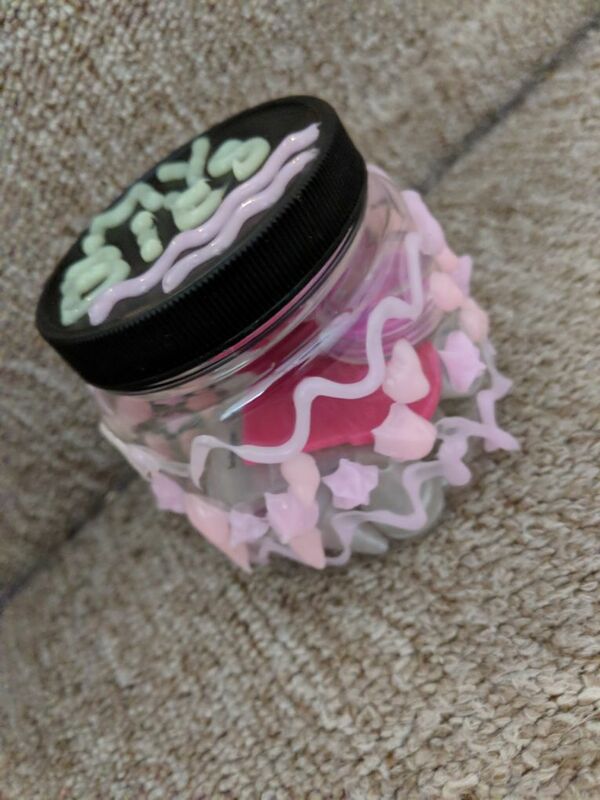 You tuber Ambi-C had a great idea, why not decorate a jar using Gel-A-Peel. For this, we used the Gel-A-peel Solar Colour Change kit which comes with 3 pens, 5 tips and a gel tray. The colours change in sunlight (what’s sunlight? Thanks, Beast From The East 1&2!) and the set retails at £15.99 We had great fun decorating the jar and it has made storing our Gel-A-Peel accessorises a whole lot easier.